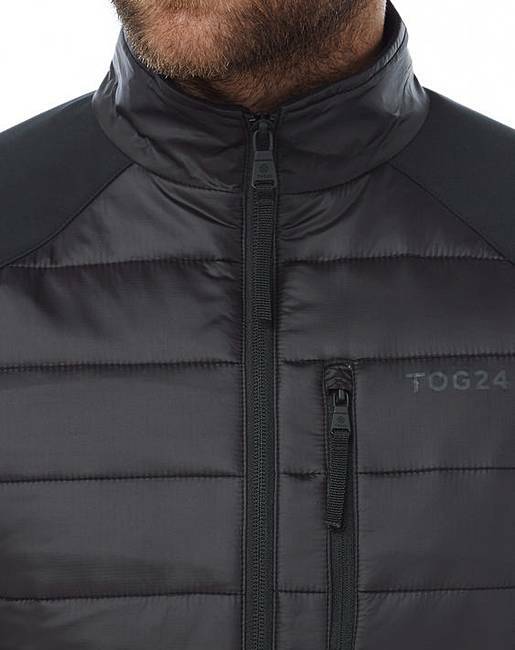 Tog24 Hewer Mens Tcz Thermal Jacket is rated 4.5 out of 5 by 2. 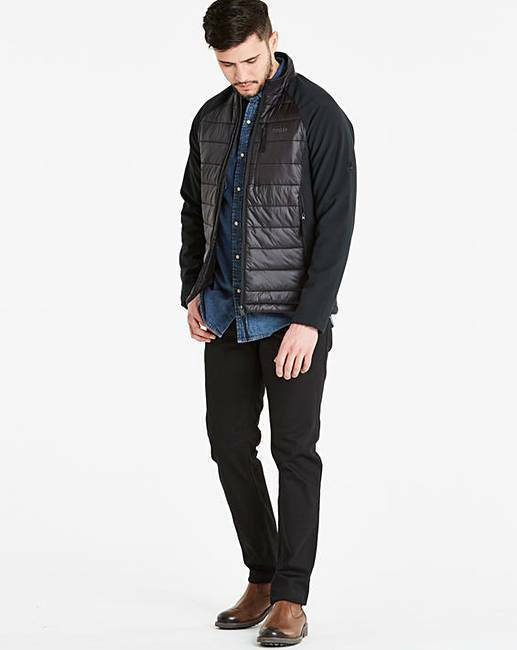 Prepare for cooler conditions with this neat hybrid jacket. 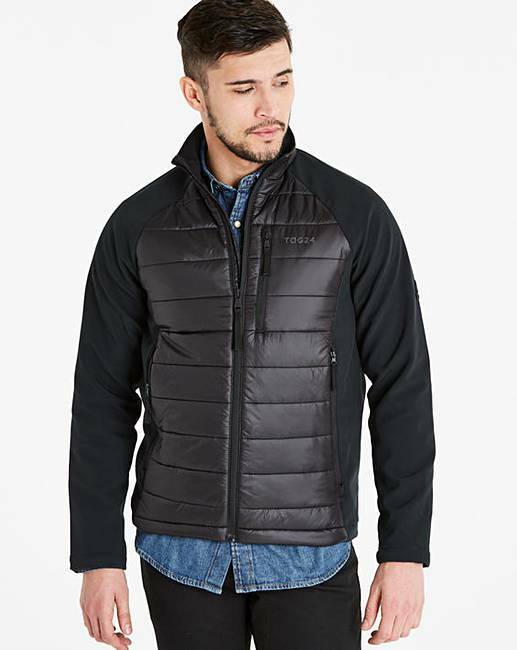 Hewer pairs sleek softshell construction with quilted and lightly wadded core panels to create an agile thermal jacket that�s a great seasonal choice. 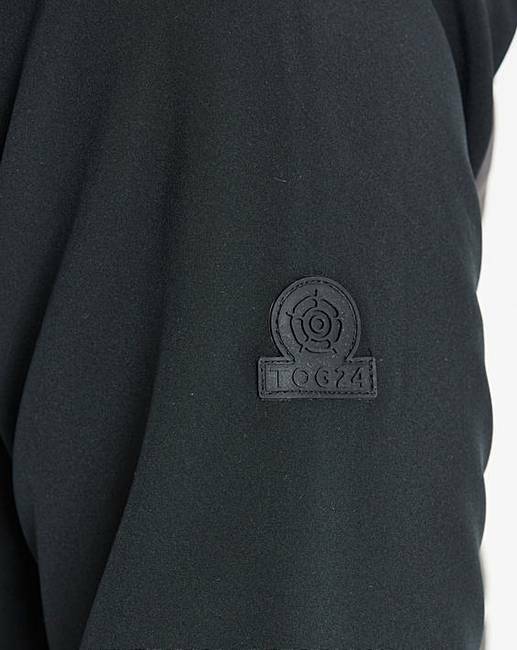 A cosy mid-layer that provides extra warmth where it�s most needed. 100pc Polyamide / Machine wash cold. Do not tumble dry. Rated 4 out of 5 by Pebs from Warm Good quality top, nice and warm to say how thin it is. Sizing on the small side!